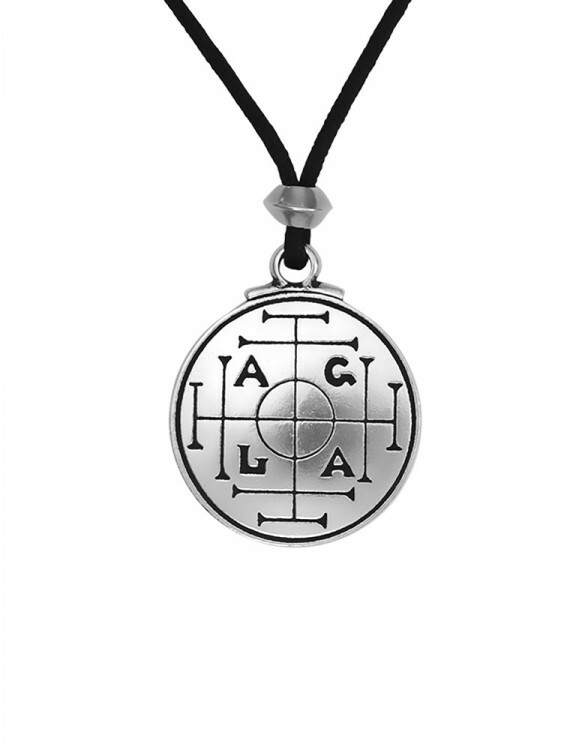 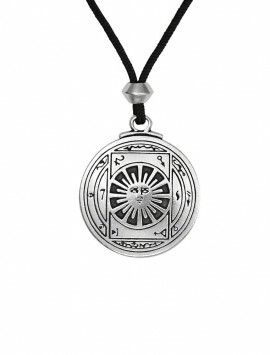 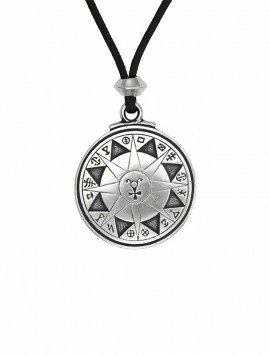 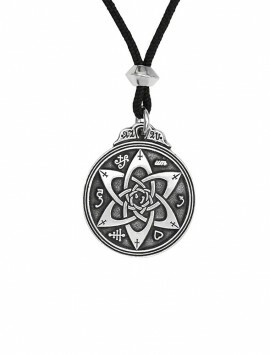 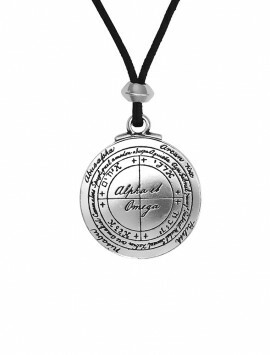 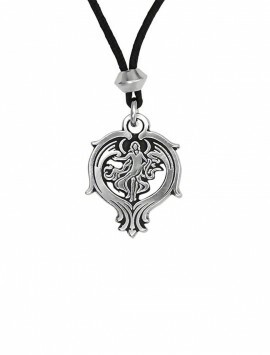 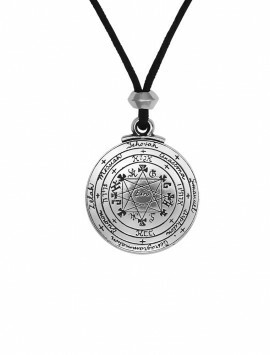 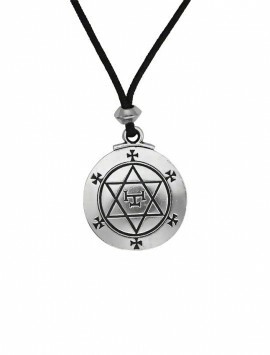 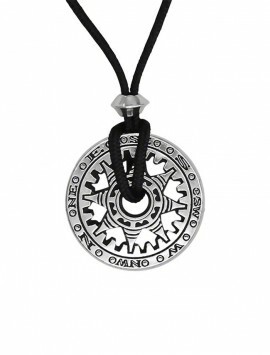 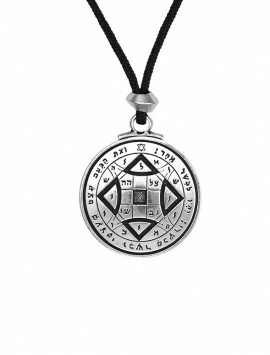 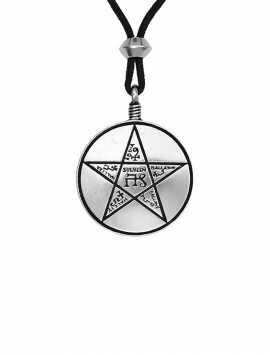 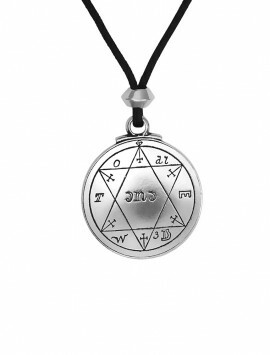 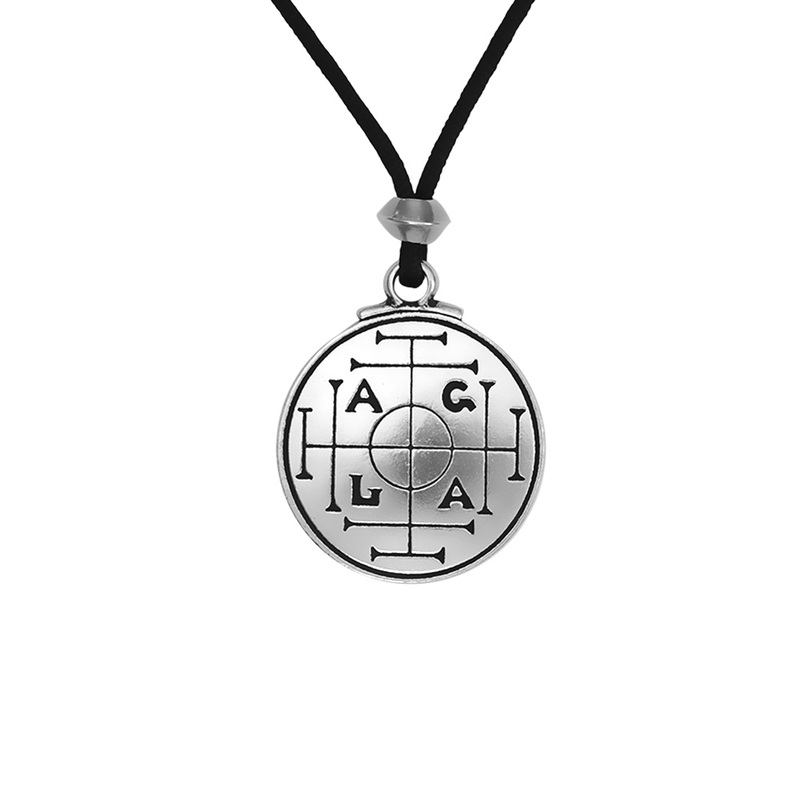 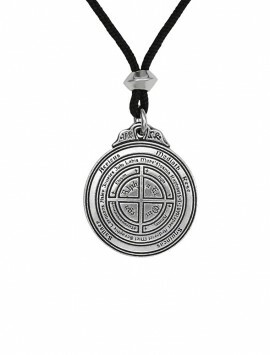 A potent magical talisman since medieval times, this symbol has been used to assure wealth and success for millennia. 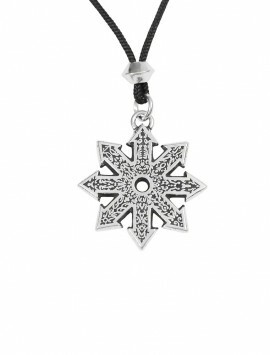 The design consists of four protective crosses guarding the four cardinal points. 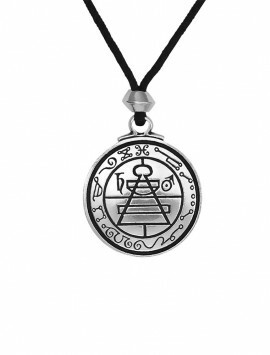 These symbols combine to assure the bearer success and money!